If you are looking for a relaxed atmosphere with a full range of accommodation options and large powered tent and motor-home sites, then we are the perfect place for you. 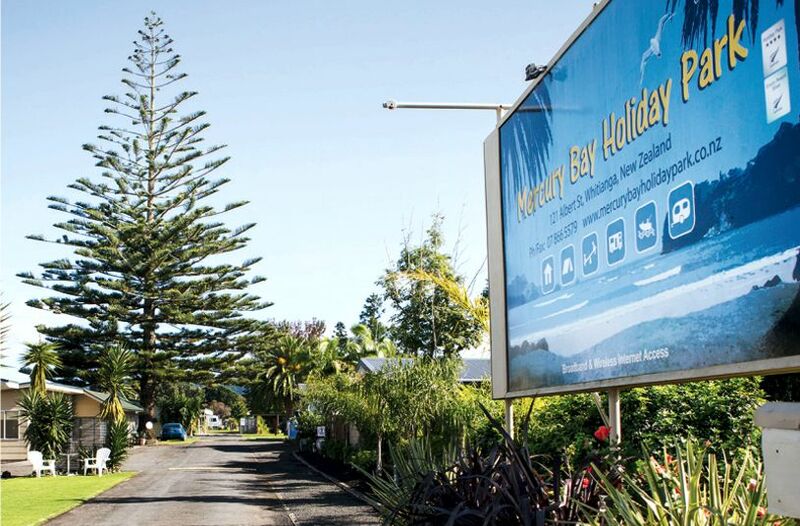 A 400m flat walk to restaurants, shops and our beautiful beaches, means you can leave your car or motor home securely with us and explore everything Whitianga has to offer on foot. Visit our website, send us an email or give us a call.